Guide hundreds of leads to intent with these 7 simple process steps that you can implement today. Are you ready to get more from your marketing dollars? RecruitingDaily understands the power of effective marketing automation and lead nurture programs that drive intent based conversations. 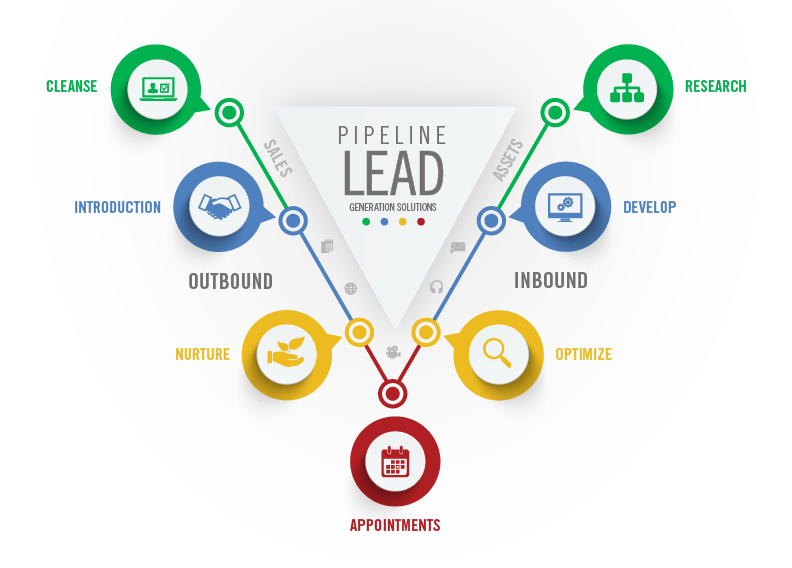 How to design a lead program that moves high value leads through the buying cycle. How to leverage scoring and intent so that your sales team can follow up on the best leads. How to leverage third party automation to share your content and help define your message in the market. You submission is 100% confidential. We do not share this with anyone. Period. Not even your own team.